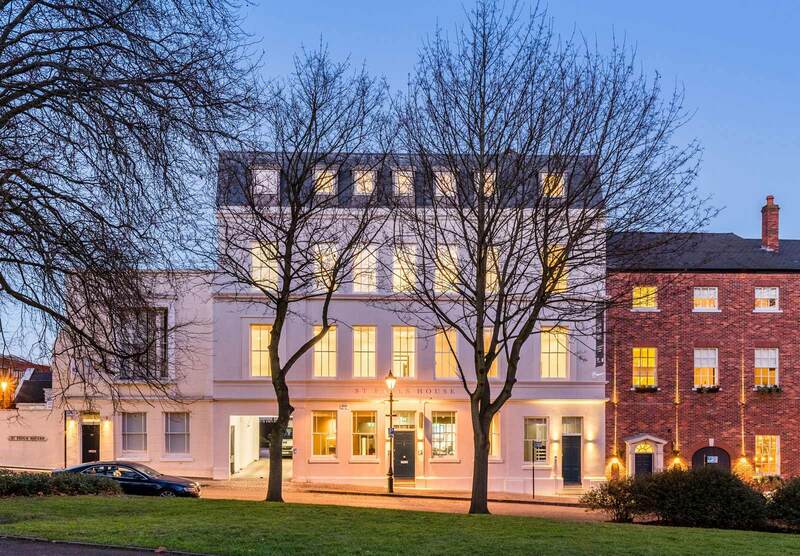 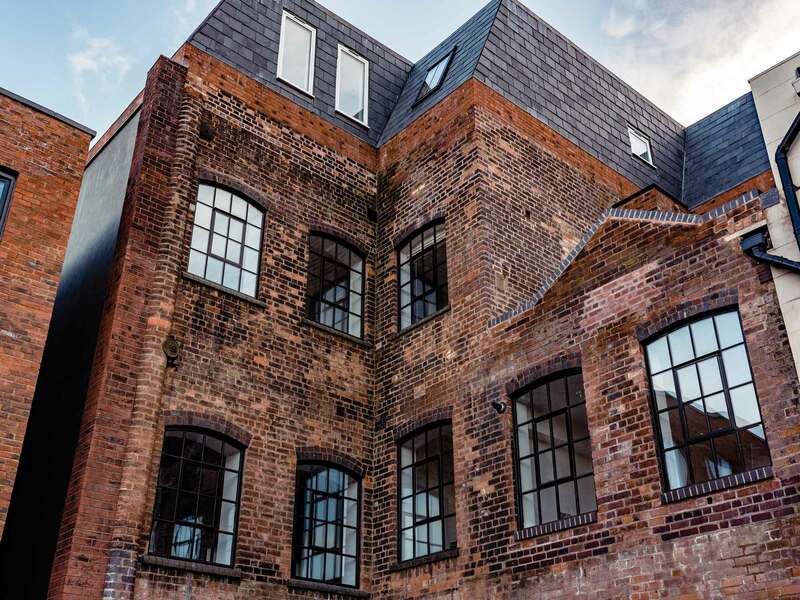 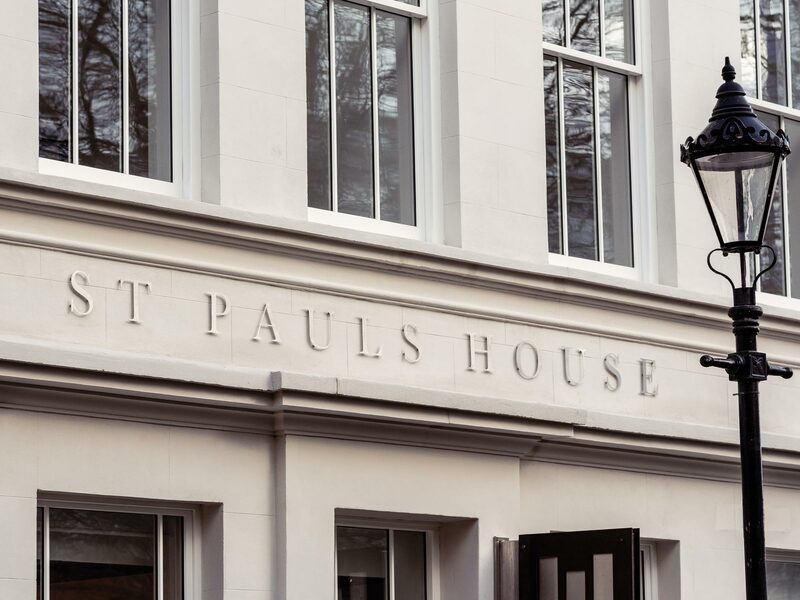 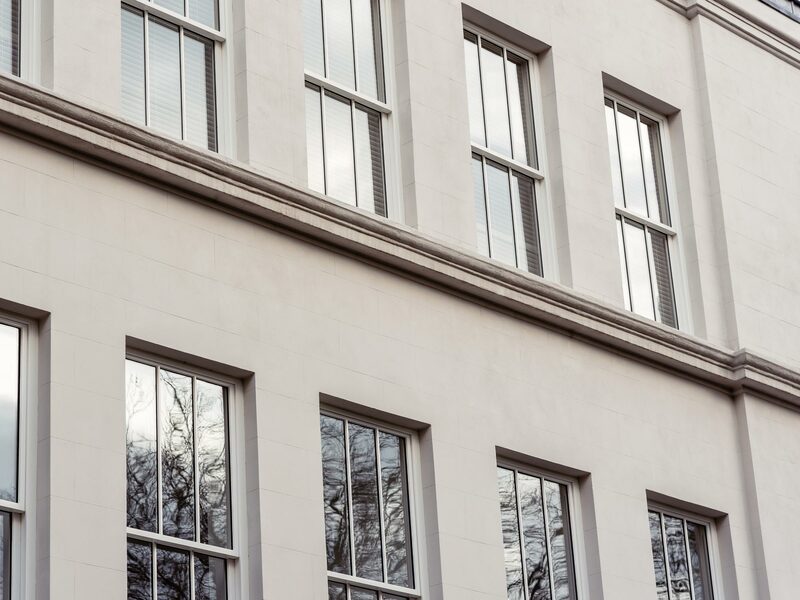 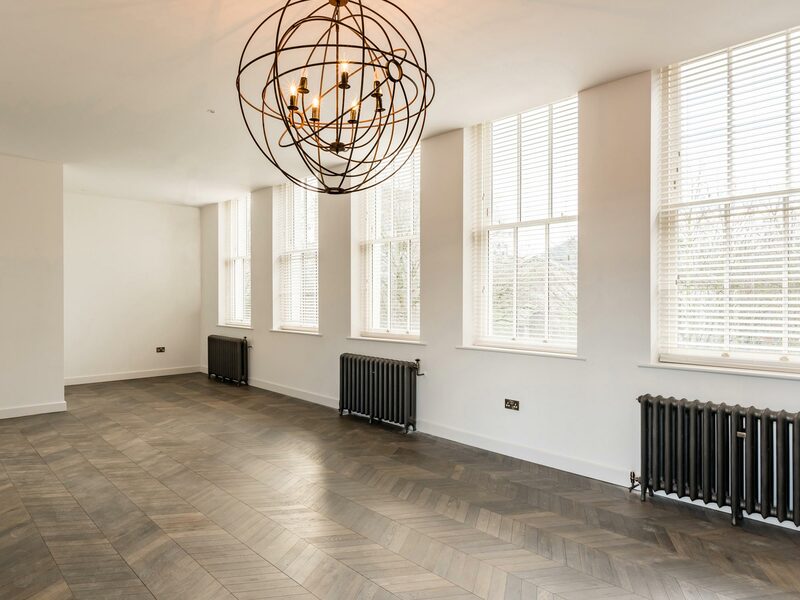 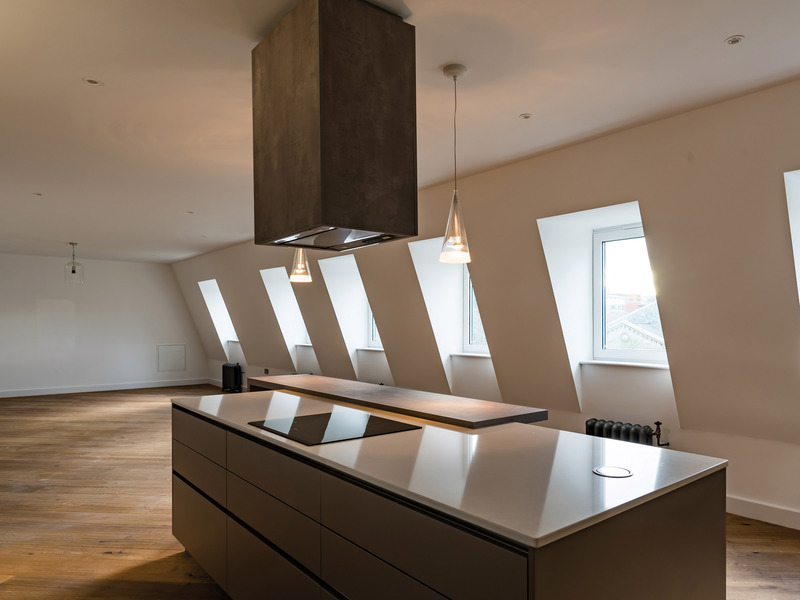 Located in Birmingham's historic Jewellery Quarter conservation area, on the city's only surviving Georgian Square, the project combines renovation and conversion of St Pauls House. 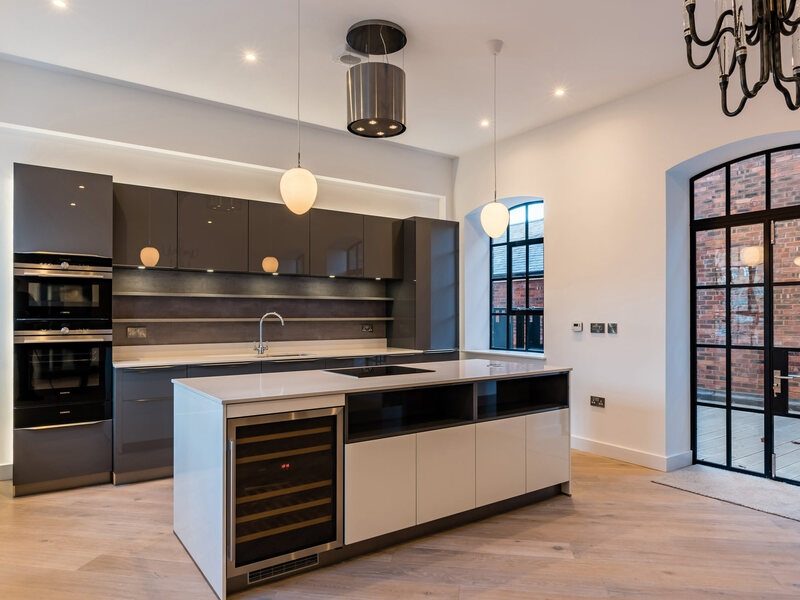 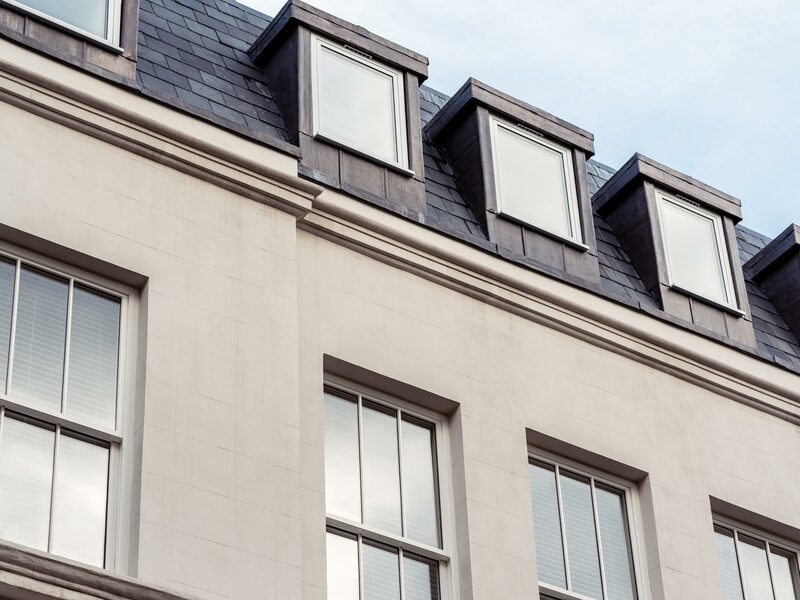 The project involved the creation of ground floor offices, two 3 bedroom apartments and a 2 bedroom penthouse apartment and to the rear, construction of four contemporary new 3 bedroom town house with private rear courtyards. 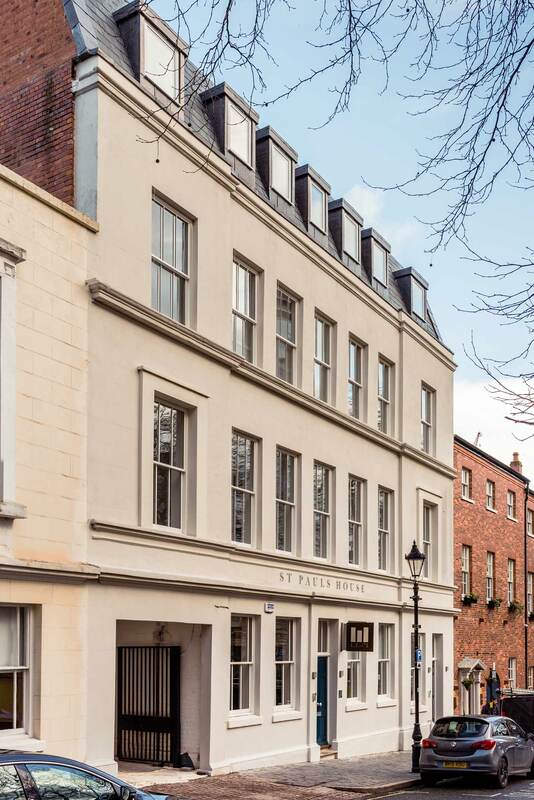 Construction work included a full lime render renovation of the Georgian frontage and construction of a new mansard top floor. 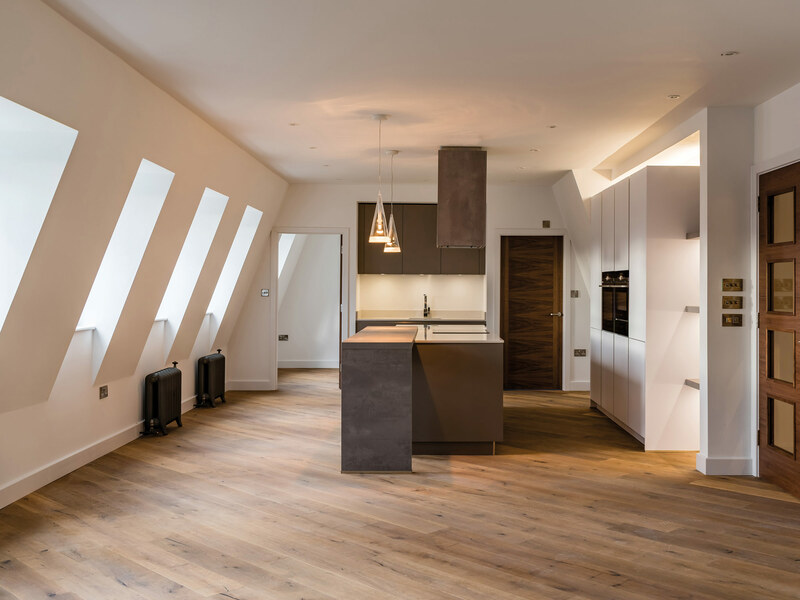 Each luxury apartment occupies a single floor of the building with accommodation benefiting from views over the Square and to the rear.